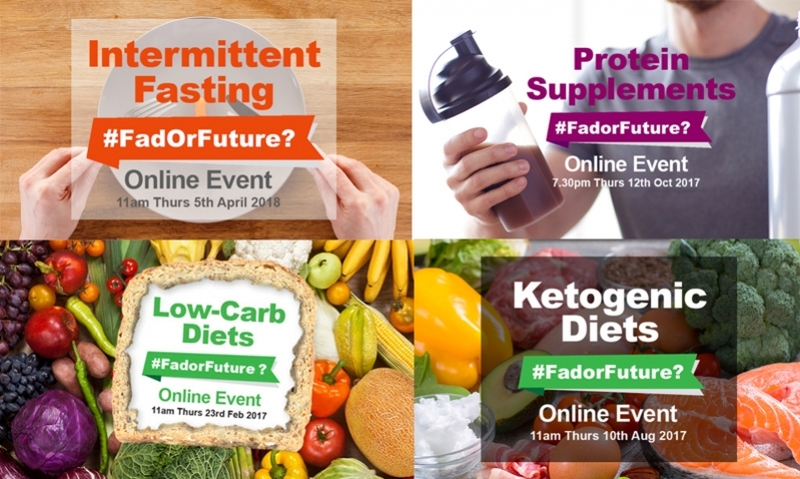 Join us at this online event to get the science, commercial insights, future considerations and client education strategies you need to be informed to discuss ultra-processed foods. Why a spotlight on ultra-processed foods? Can Health Stars help identify these foods? How can we best classify foods? Julie, Sharon and Matt will discuss the big issues and share their predictions for ultra-processed foods. Julie is a Senior Lecturer in Public Health Nutrition at Deakin University and the Associate Head of School for Teaching and Learning. Her research interests relate mainly to mapping the changing food supply: the widespread introduction and consumption of ultra-processed foods and their effects on dietary intake and health; the introduction of ultra-processed foods aimed at the toddler market; the application of the Health Star Rating system; the role of Dietary Guidelines in shaping food policy. She initially trained as a dietitian before undertaking further studies in health promotion and public health and a PhD in Aged Care Nutrition and Policy. She has 35 +years of experience working in food policy and regulation at local, state and national levels. Previously she was the Manager of Nutrition and Food Systems at VicHealth and a lecturer for 11 years in the Nutrition and Dietetics Department at Monash University. 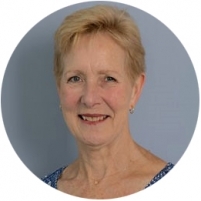 As an active member and previous Co-convenor of the Food and Nutrition Special Interest Group of the Public Health Association of Australia, Julie has a long involvement in public health nutrition advocacy and she has represented this group on numerous food regulation and policy committees. She was made a Fellow of the Public Health Association of Australia in 2017. 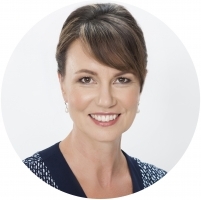 Sharon is author of Food for a Better Future – a new direction for the global business of food and is Founding Director of Food & Nutrition Australia. She is an advisor to organisatons throughout the food system, an Accredited Practising Dietitian and has qualifications in business marketing. For the past 25 years Sharon has worked with global and local food brands and producers, helping them build healthier foods and communicate with consumers and stakeholders in a meaningful and compliant way. Her current focus is on working with her clients to prepare for the future by assisting them to connect genuinely and authentically with the emerging, more conscious consumer. You can also download the webinar & resources after the event. There is no need to miss out if you are in a different time zone or cannot attend live. 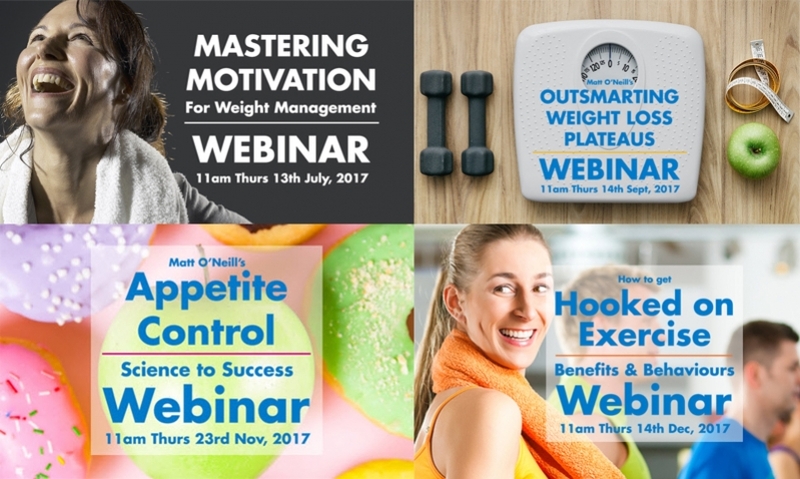 Receive access to the live and recorded webinar, plus all the resources below with your ticket. Save on the recorded value packages for these previous webinars and more when you buy your ticket. You also save on previous webinars at the checkout.